She married Brian Howarth in Bolton in 1955 but was widowed early and brought up a large family on her own. Secretary of Bolton Branch of Dyers and Bleachers Union. Secretary of Bolton Branch of the Transport and General Workers Union 1965-74. Represented Tonge Ward 1971-1975. Re-elected in 1979. Then represented Great Lever Ward 2004-2006. 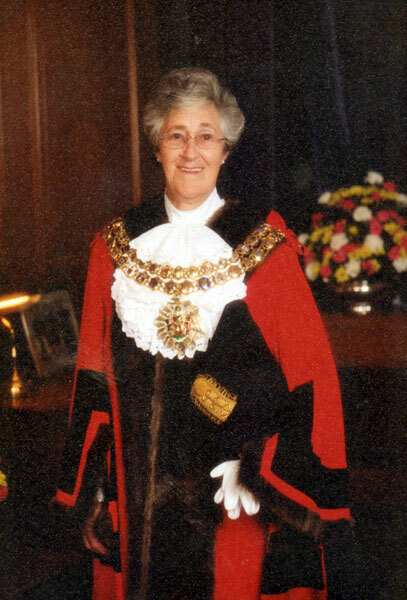 Honorary Alderman of Bolton Metropolitan Borough, admitted 2006. 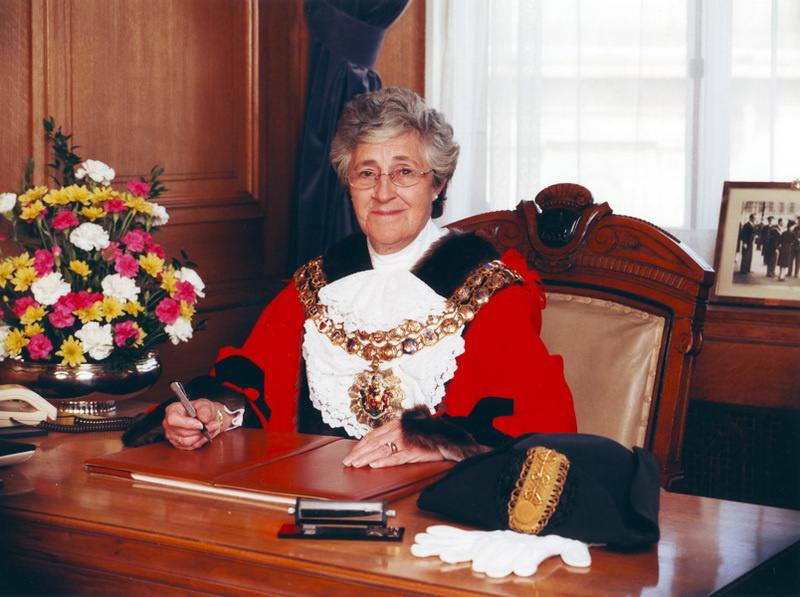 Her daughters, Elaine Howarth and Lesley Lyons, each served for six months as Mayoress. 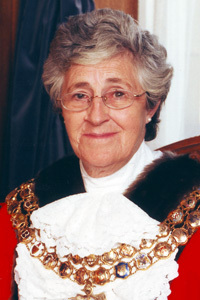 Formal portrait of Prentice Howarth as Mayor of Bolton. 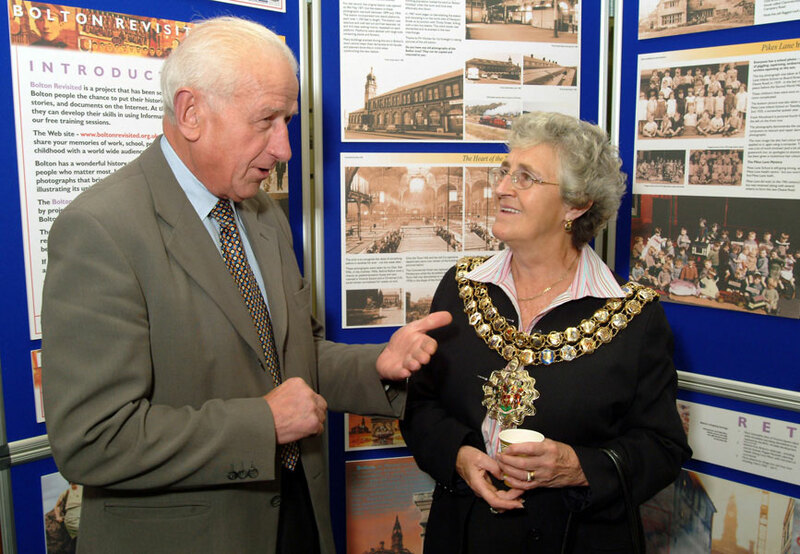 Prentice Howarth as Mayor of Bolton chatting with Bolton Wanderers legend Roy Hartle during the Bolton Revisited local history exhibition at Halliwell UCAN Centre 2004. 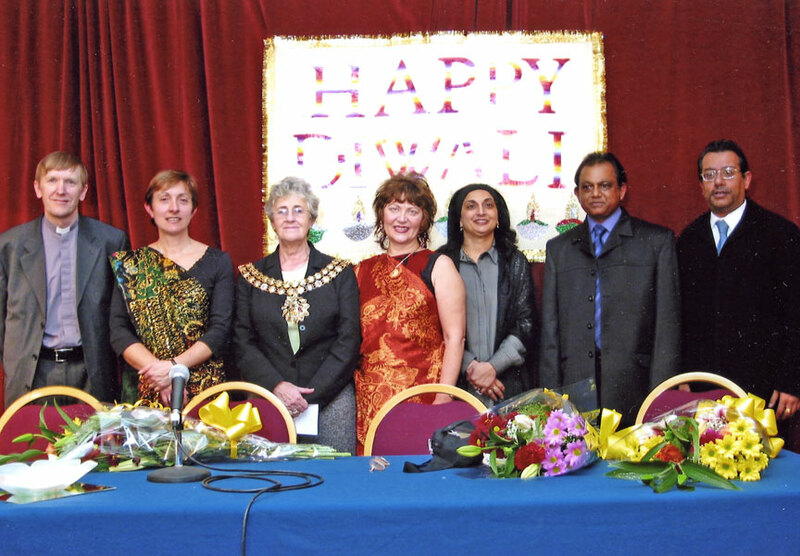 Prentice Howarth as Mayor of Bolton attending a celebration event for Diwali.